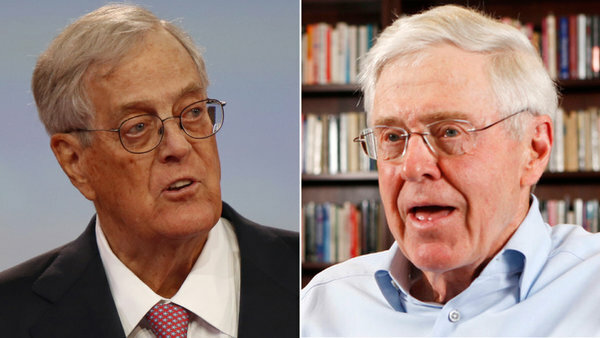 February 3, 2012- At a private three-day retreat in California last weekend, conservative billionaires Charles and David Koch and about 250 to 300 other individuals pledged approximately $100 million to defeat President Obama in the 2012 elections. "Conference organizers and their guests successfully slipped in and out of the Coachella Valley without being detected, by buying out nearly all of the 500-plus rooms at the Renaissance Esmeralda resort in Indian Wells," reported The Desert Sun. "The resort closed its restaurants, locked down the grounds with private security guards and sent many workers home." 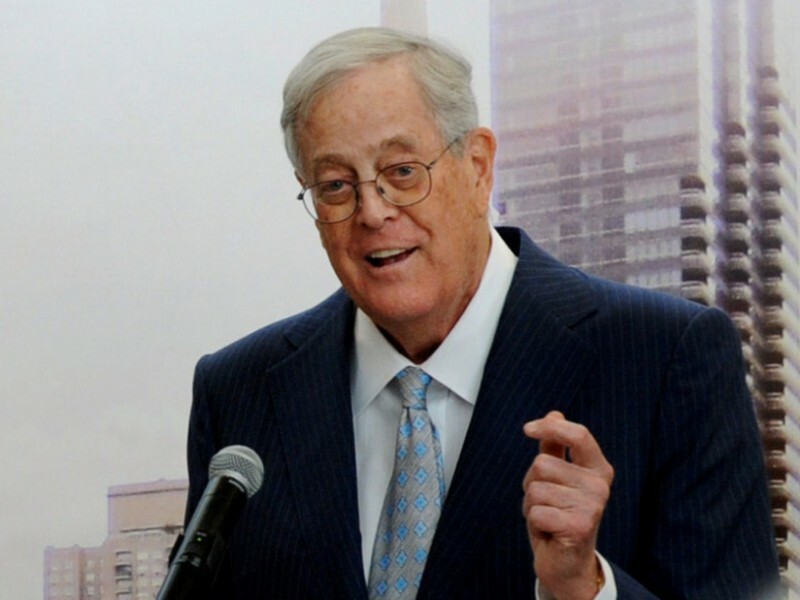 This is the ninth straight year the Kochs have hosted the conference. As Politico reported last year, the meetings often adjourn "after soliciting pledges of support from the donors — sometimes totaling as much as $50 million — to nonprofit groups favored by the Kochs." 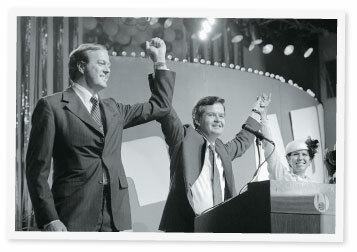 There are limits on how much an individual can give to a political candidate. Therefore, much of the money pledged at the recent gathering will likely go to super PACs or nonprofits that can spend and accept unlimited amounts of funds. GOP primary voters have already gotten a glimpse of how the political system looks with super PACs around: record amounts of money spent on a large number of negative ads in the early primary states. The source told The Huffington Post that they lamented the direction the conference has taken over the years. They said it used to be about "conservative strategy" and building a movement, but now it was mostly an "alpha male" spectacle focused on fundraising to beat Obama.